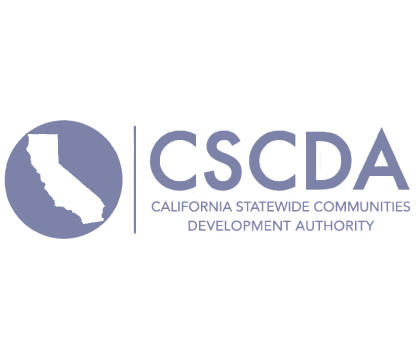 More information on how CSCDA programs provide a public benefit to residents throughout California please CLICK HERE. Please click on any of the programs below for more information. CSCDA’s OPEN PACE program is a turnkey resource for property owners to finance clean energy projects. PACE is a financing tool that allows residential and commercial property owners to secure upfront funding for energy and water-saving improvements, which they repay through a voluntary contractual assessment lien on their property tax bill. Please click here for more information about the program.